In accordance with IRTA’s ethics and conduct code, recent decisions by the IRTA Ethics Committee will be published and posted here for 30 days following a decision. There have been no Ethics Committee decisions in the Last 30 days. 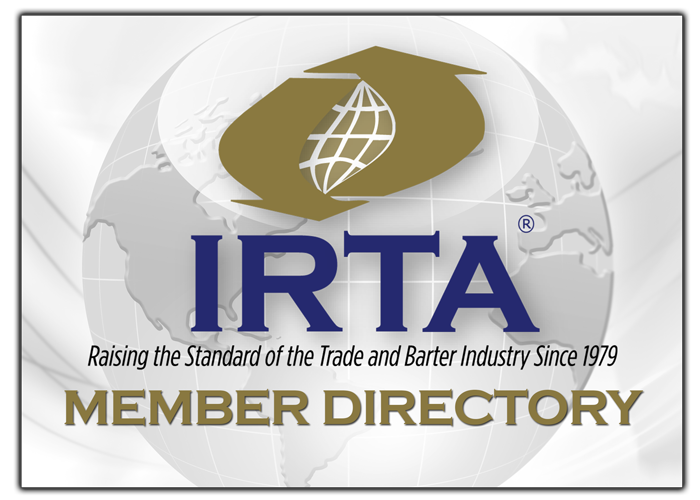 The accounting practices regarding Equitrade International/Jim West’s recent barter exchange acquisitions, (see the attached February 7, 2017 IRTA Advisory Memo on Proper Reporting of Assets and Liabilities of the Managing Exchange vs. The Exchange Members). Equitrade International/Jim West’s assumption of the negative UC balances of the recently acquired barter exchanges, (see the IRTA/UC March 23, 2017 communication to Equitrade International/Jim West).